With the news that Firefox is also planning on phasing out Flash, we thought it was apt to take a trip down memory lane. We wracked our collective brains to chart the top 6 classic Flash sites that either aren’t around anymore – or are soon to be defunct. 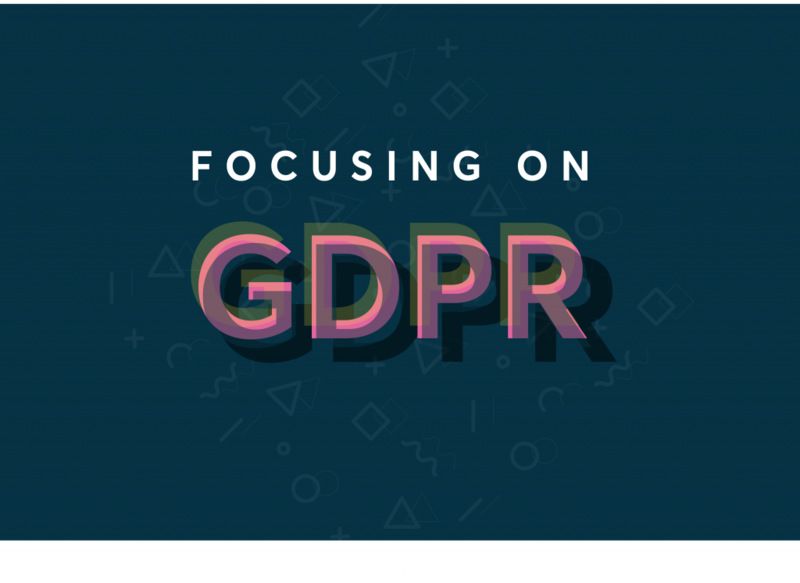 Our directors began their careers working on Flash websites and online games – and while most of the sites on this list are hilariously dated – it’s interesting to occasionally look to the past and see how far website design really has come. Doh! Webpages like Homer’s could be a think of the past. These ancient flash sites are full of that indefinable comfort and nostalgia you feel slipping on a vintage jacket you dig out in a charity shop. Flash may be doing to same way as the Dodo, but there’s plenty to learn from the early innovation of the web. 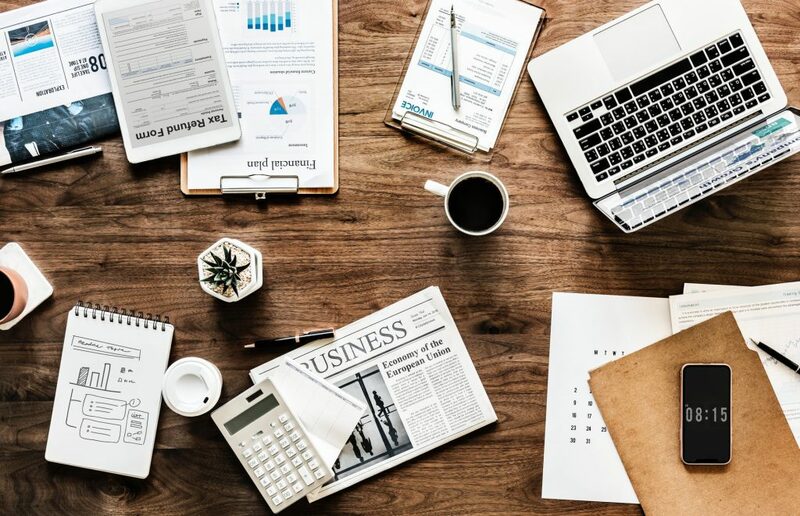 These early days were the wild west of the internet – a place where web designers were free explore and create things without those (incredibly valuable) restrictions on their ideas like UX, mobile responsiveness and ya know, making websites that actually make any money. Lilia’s Planet is a Russian Flash site composed of brilliantly animated illustrations. You can explore photography, make wishes, and try to track down secrets to unlock wallpapers. 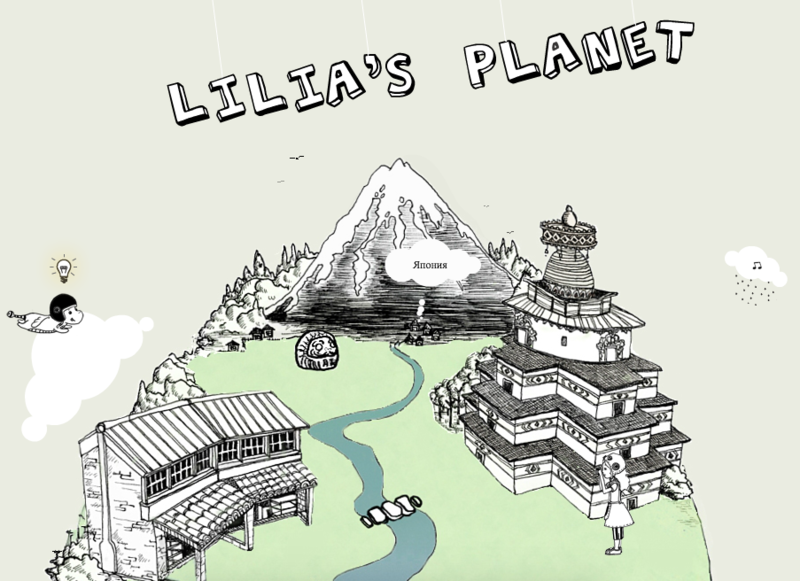 Inventive, charming and completely unique at the time, Lilia’s Planet remains a fun way of killing 10 minutes to this day. Space Jam holds a lot of cultural capital for millennials (that word, *shudder*). It’s a symbol of the best bits of the 90s – mad outfits, Looney Tunes, Bill Murray – the lot. 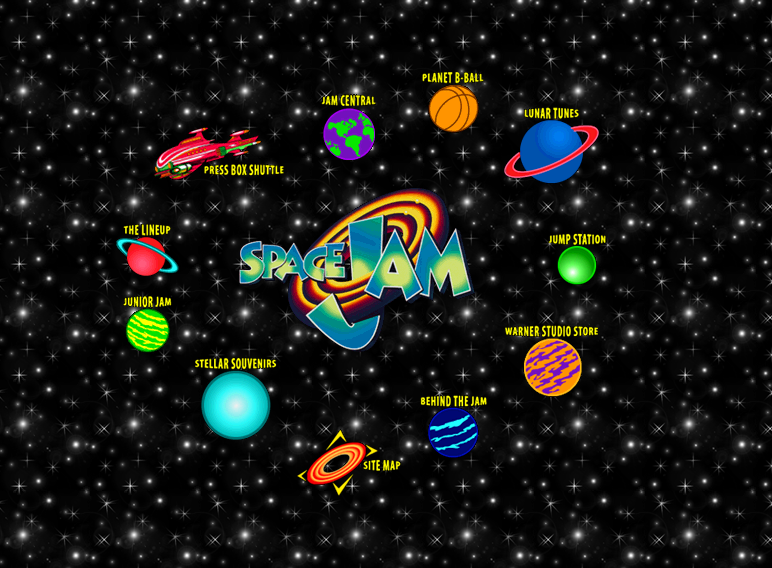 If you skulk around certain areas of the internet, you’ve no doubt encountered the iconic Space Jam website, a retro site that somehow still remains live and untouched, like perfectly preserved Stegosaurus fossil hidden deep under earth’s surface. In short – it’s great. 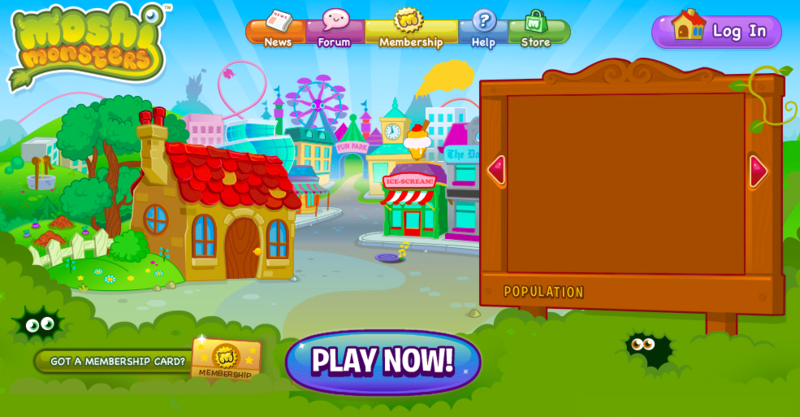 Originally released in 2008, Moshi Monsters is a online game where users can adopt their own adorable animated pet monster. Users can play games, solve puzzles and level up their little critters in a vibrant world brought to life with amusing Flash animations. The original website for the seminal video game Bioshock was a masterclass in spooky Flash animation. 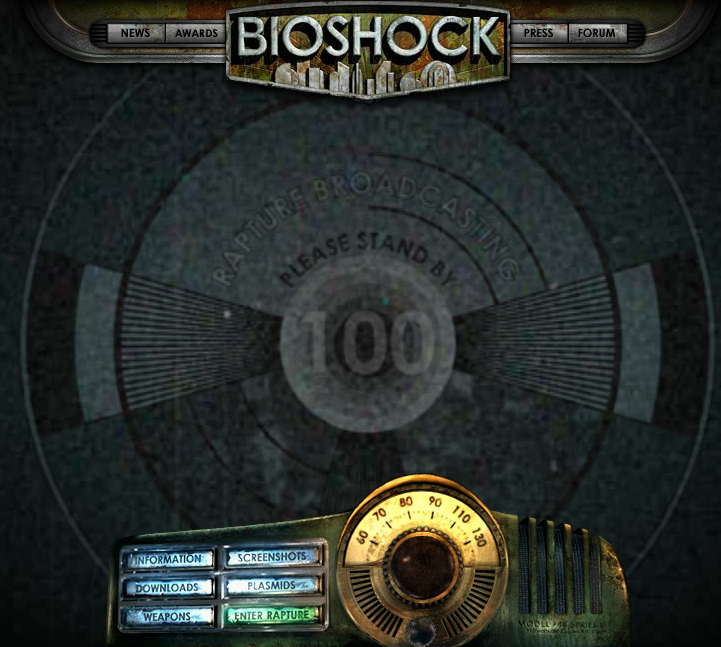 Complete with haunting atmospheric music and water drip sound effects, the original Bioshock website has a treat that captured the moody, vintage aesthetic of the game. Once a big dog in social media – bigger than Facebook, Twitter and Myspace at one point, Habbo is the seminal Flash platform used by millions of users across the world. This cartoon-like virtual world featured customisable avatars for teenagers to make online friends (in hindsight, maybe not the best thing) in a charming pixel-art communities. 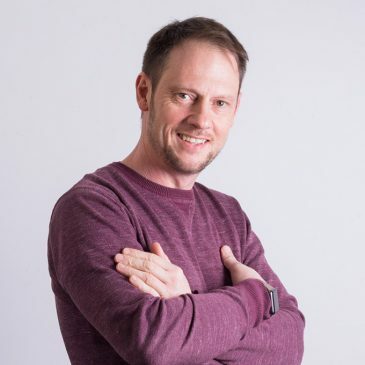 Rich Material is a throwback that’s close to a certain member of the team’s heart – our Managing Director! 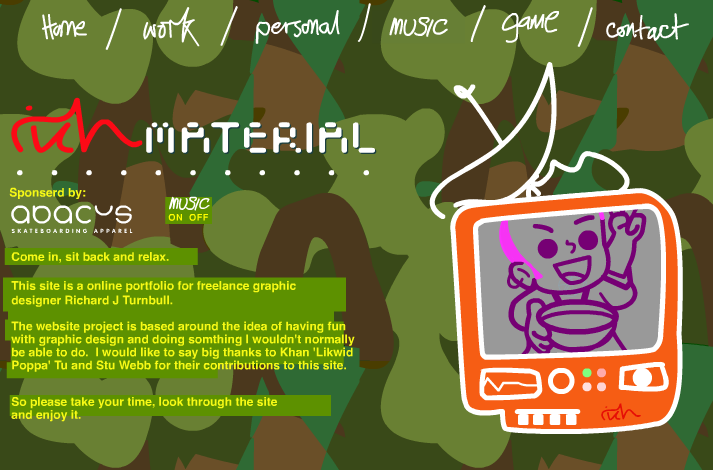 This is the first site our MD, Rich, created for himself – featuring a frankly hilarious music backdrop. It even announces the titles of the menu out loud, if you’re into that kind of thing. 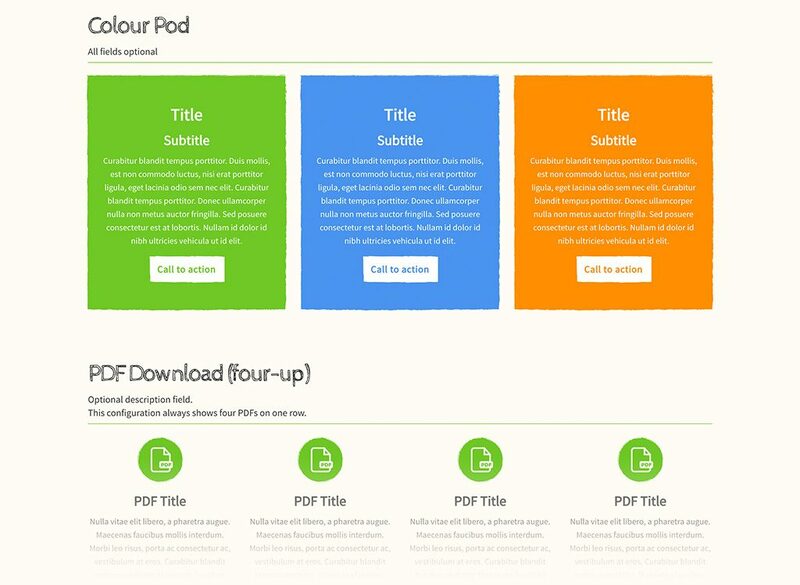 Flash is dead – how do you feel? Now flash is shuffling off this mortal coil, how do you feel? Do you pine for the days of old? Are you glad to see the back of it? Got another Flash gem you think needs a mention? Let us know at @Marvellousleeds.